With nearly every business-critical application and resource migrating to the cloud, legacy wide area networks are straining to support rapidly evolving corporate requirements. IT has been trying to accommodate using a mix of disparate point solutions that add complexity to the WAN and don’t scale very well. Digital transformation efforts are ramping up the value of data. Companies expect these initiatives to do everything from improve customer service, increase revenue and reduce costs, and also help differentiate them from competitors. The WAN is critical to success now more than ever. Global enterprises are placing more resources in the cloud. The necessary and inescapable march to the cloud promises to make organizations more nimble, but also requires IT to ensure employees can reliably and securely access these corporate resources over the WAN from everywhere. The workforce is increasingly global. Design and engineering teams are often scattered around the world, and organizations are turning to tools such as AWS, Zoom, and Microsoft SharePoint to enable them to collaborate, but performance is often spotty. And today, these collaboration sessions are central to getting work done. 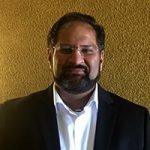 The emerging requirements for digital transformation demands an exit from integrating legacy technology silos and transitioning to an SD-WAN as a Service for simplified network connectivity and application delivery. Deploying a global enterprise WAN with Aryaka can be done in hours. All you need is local Internet connectivity to one of our 30 global points of presence. From there, your enterprise traffic is optimized for transport across a global, secure, private network to your data center or the cloud/SaaS supplier of your choice. Aryaka uses dedicated transport from Tier 1 Service Providers worldwide, and our POPs are within 30ms of 95% of the knowledge workers around the world. With more than 800 customers and 7,000+ sites on our Layer 2 global private network, we are a proven solution with one of the highest customer retention rates in the industry. Aryaka’s global SD-WAN has been deployed in some of the largest enterprises in the world, covering 63 countries. Businesses use Aryaka as the go-to network to improve their global connectivity and application performance, especially with branch offices across remote geographies. Consumer electronics giant, Skullcandy, replaced their MPLS connection with Aryaka. They saw the performance of their cloud-based ERP, SAP Business ByDesign, improve up to 10x for their global offices. JAS Forwarding Worldwide, a global logistics corporation, implemented Aryaka for their 240 offices worldwide to connect to their SaaS application, CargoWise One. Their employees around the world were now able to collaborate in real-time. Makino, a global leader in manufacturing and machine technology, replaced their legacy network with Aryaka to transfer massive amounts of data from their headquarters to regional branch offices. Using Aryaka’s SmartCONNECT SD-WAN as a Service, Makino saw data transfer time from Japan to the U.S. reduced from 6-7 hours down to 20 minutes. 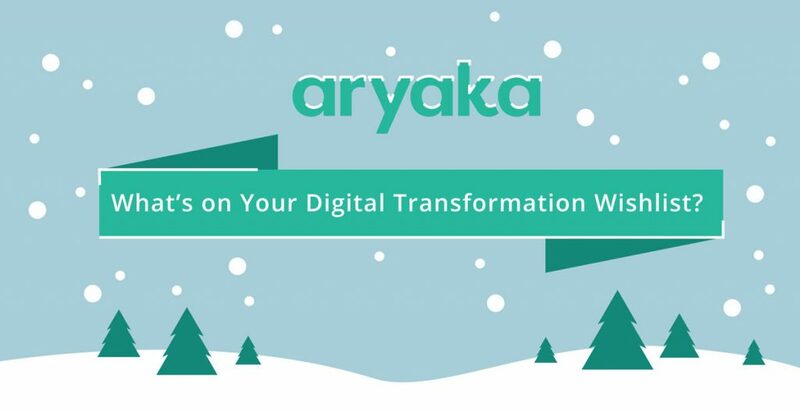 CIOs initiating digital transformation strategies and more applications migrate from the data center to the cloud, Aryaka has the solution designed for modern enterprise requirements, helping IT departments around the world sleep easy. We invite you to speak with us or our customers on how Aryaka’s SD-WAN as a Service can help you address global connectivity needs. Contact us today and see how we can resolve your digital transformation needs today.